Established in 2010, Pena Logistics is a business which undertakes the collection and transport of wastes. Experienced transport professionals, drivers and logistics specialists ensure the strict traceability of hazardous or non-hazardous goods, in compliance with legislation in force. 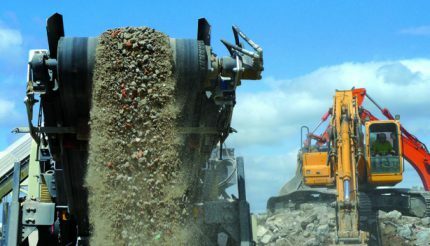 Pena Waste Services delivers the following services to professionals and private individuals: – Hire of skips and containers for the selective collection of non-hazardous wastes; – Management of the entire waste collection chain; – Treatment of hazardous wastes, in accordance with regulation traceability requirements; – Drainage, dredging, sanitation; – Professional waste facilities; – Composting of green wastes and organic wastes.  Zone of activity: The Company Pena Waste Services is established in Savignac, and operates throughout the west of Aveyron, and in neighbouring Departments (Lot, Tarn, Tarn-et-Garonne). 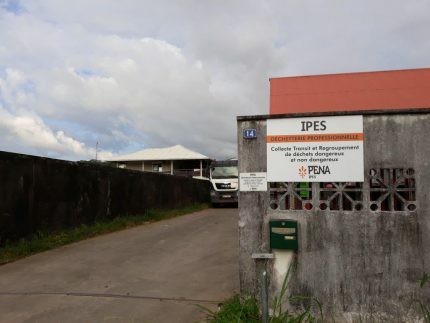 In 2012, the Pena Group established the company Pena Ipes in Kourou, close to the Guyana Space Centre.  In particular, Pena Ipes specializes in the processing of wastes generated by aerospace operations. In common with other member companies of the Group, Pena Ipes delivers services for the overall management, collection, recycling and recovery of hazardous and non-hazardous wastes; however, a selective collection facility from businesses is also available. We execute stringent controls in order to ensure total traceability and transparency. Our teams are also attentive to the clarity of procedures and compliance with regulations. 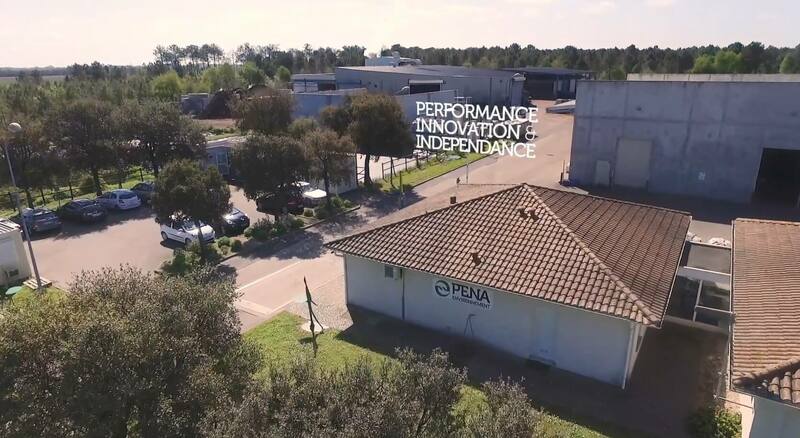 The establishment of this business allows the Pena Group to export its experience and its expertise, while consolidating its presence in the South American region. 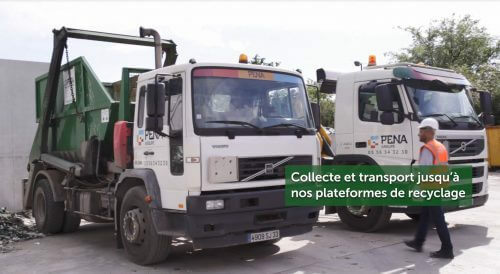 Established in 2015 in order to meet the requirements of its clients in the North African automobile sector, Pena Tunisia delivers consultancy services for the management of hazardous and non-hazardous wastes, but also services for the collection and consolidation of wastes. 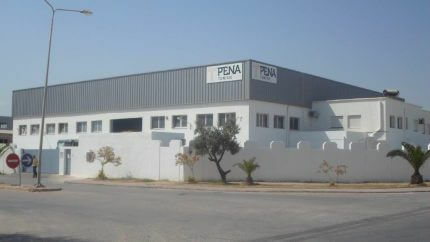 Specializing in the recycling of metals, Pena Tunisia is based in Ben Arous. CORIS : production line for substitute fuel (or solid recovered fuel- SRF) produced from non-hazardous wastes. As an alternative to incineration, burial or spreading in untreated form, our solutions permit effective treatment and long-term recovery. 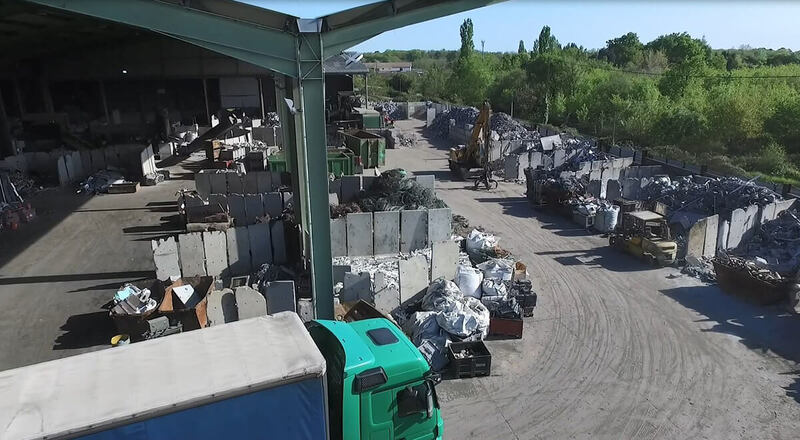 Success is dependent upon one key objective: the transformation of incoming wastes to our units into high-grade products (recycled raw materials, compost, substitute fuel, etc.). Services delivered to public authorities and businesses: analyses, design & execution, operation, training. 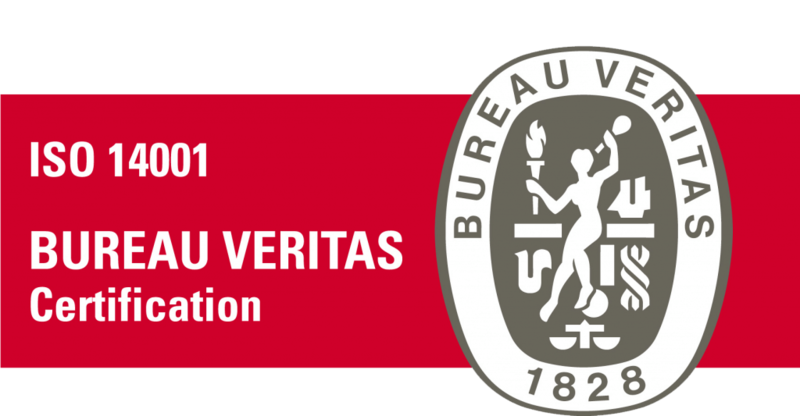 Our companies PENA ENVIRONMENT and PENA LOGISTICS have been certified to ISO standard 14001 since 23rd January 2004.  This certification was renewed on 13th March 2016 for a term of 3 years. Collection, transit management, sorting and consolidation of hazardous wastes. Preliminary treatment of fats, drainage materials and by-products. Composting of green wastes, treatment station slurries, animal by-products and household refuse.  Activities for the development of client relations and technical coordination. 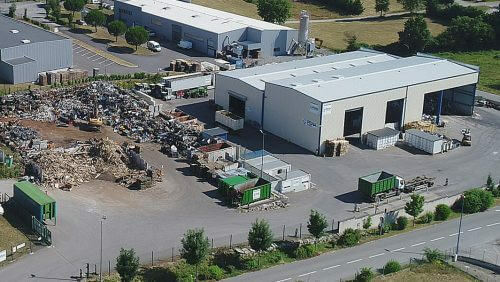 The company PENA METALS has embarked upon a procedure for the certification of its recovery, transit, sorting, consolidation and processing operations on the Merignac site (33). Certification was obtained on 17th February 2016, for a term of 3 years. PENA ENVIRONMENT and PENA LOGISTICS have been in possession of MASE-UIC certification (Manual for the Improvement of Corporate Safety – Chemical Industries Union) since 21st September 2005. The MASE South-West steering committee certified the Health, Safety & Environment management system of these two entities on 3rd April 2016, and renewed our certification for 3 years. Collection and transport of hazardous and non-hazardous wastes. Sorting, transit management and consolidation of hazardous wastes. Treatment by composting of treatment station slurries, green wastes, animal by-products and household refuse.  Development of client relations and technical coordination. Biom is an independent rating agency, which values the social and environmental service delivered by businesses in euros.  Where a client pays 100 euros for a service provided by the Pena Group, their expenditure generates a social and environmental service valued at 70 euros.